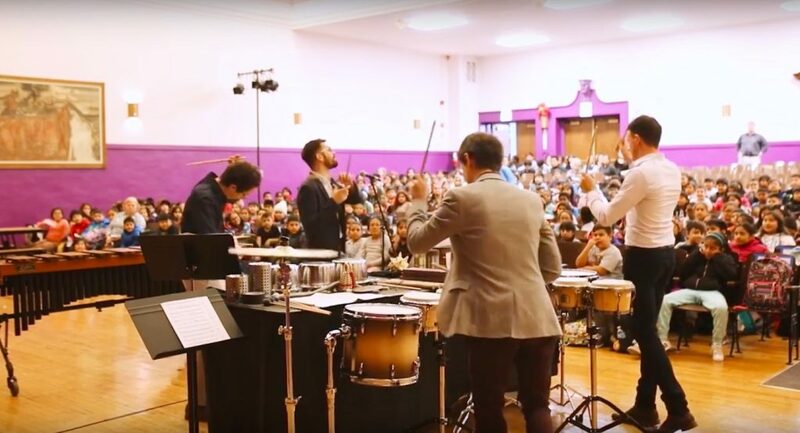 Embark is Third Coast Percussion’s hometown music education initiative, bringing special projects that emphasize creativity, collaboration, and inspiration to students in the city of Chicago. Presented in partnership with The People’s Music School, which has been providing free music instruction to Chicago youth since 1976, this program inspires elementary through high school age musicians to take control of their artistic development, teaches them to think critically and creatively about music-making, and builds a sense of community through collaborative creativity. 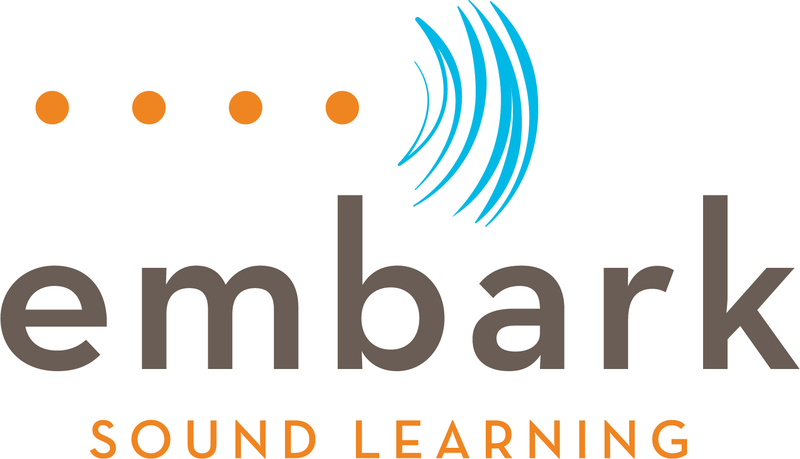 You can support Embark by joining us at Embark Bash, TCP’s annual music education party! Join us on May 2 for an evening of music, food, drink, and fun to celebrate Embark and Third Coast Percussion’s other music education programs. The evening features interactive performances by TCP and TPMS students, one-of-a-kind silent auction items, and more! Click here for more information and to purchase tickets. 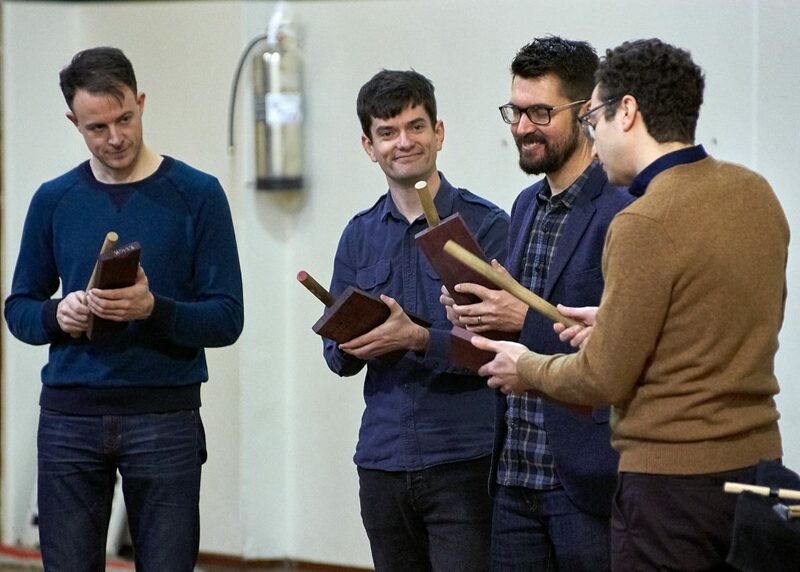 Third Coast Percussion’s (TCP) Music Composition Project is at the heart of this partnership. TCP works with band and orchestra students from The People’s Music School (TPMS) programs in the Albany Park, Back of the Yards, and Greater Grand Crossing neighborhoods to team-compose their own music, rehearse the new pieces, and perform with Third Coast Percussion for their community. This program is made possible with major support from the Robert & Isabelle Bass Foundation and the Julian Family Foundation, as well as a grant from the City of Chicago Department of Cultural Affairs & Special Events CityArts Grant Program, and the generosity of Third Coast Percussion fans like you! Click here to make a donation to support TCP’s education efforts!